DellMark websites are designed, built and maintained by us just for you. 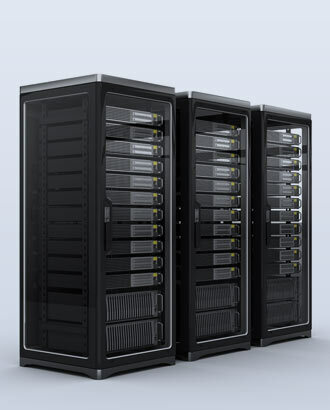 Our Fully Managed Web Hosting solutions are powerful, affordable, and easier than ever. 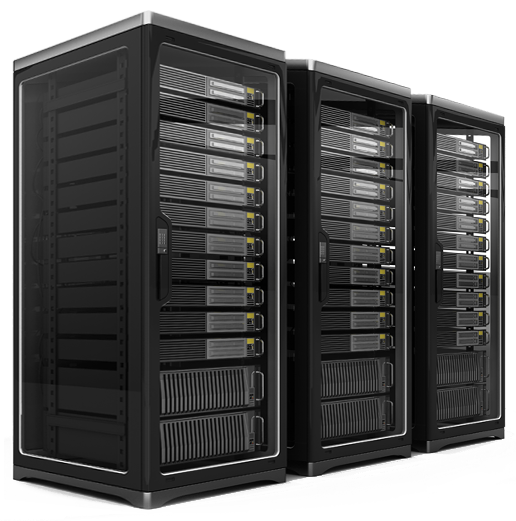 DellMark includes state-of-the-art security tools that keep your site safe and sound, from spammers and hackers. 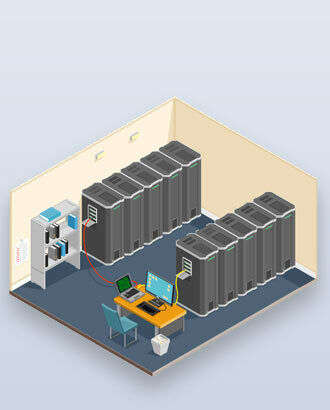 Our servers are specifically designed and engineered to work fast, efficiently and reliably. 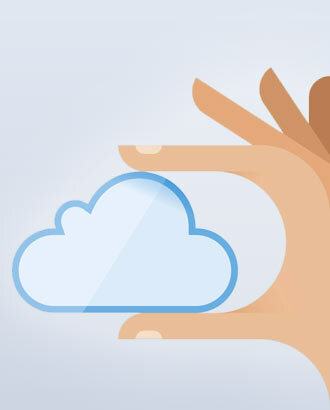 Choose from one of our standardized packages of features or create your own! 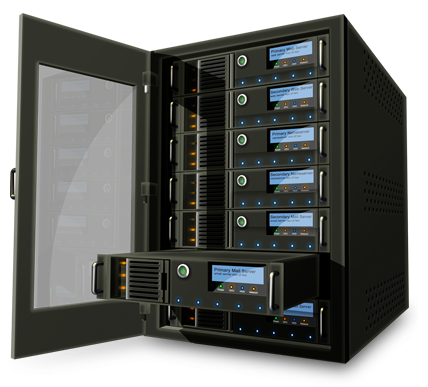 All of our Website Packages come with Fully Managed Hosting. Concentrate your resources on your core business. Never again worry about server or software updates, plugins not working, third party services expiring, eMail accounts not working, backups failing, etc.